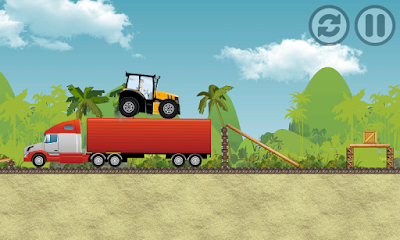 Tractor Farm Power Racing | Owgun Entertainment '+g+"
It's tractor Farm Power racing time! Hop into the driver's seat and get ready to go through difficult intense levels. 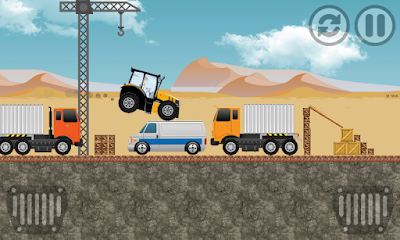 Show the power of the vehicle and get to the end of each level overcoming all the terrible situations and keeping away from tipping over or crashing. It's a race to the finish line in this racing game but not so fast, Account for the hills as they are always a difficult obstacle to compete with in racing games. If you keep your front down, you may have the chance to bulldoze items over. Can you get to the end with time to spare?